This review modified from a review written for Shelf Awareness for Readers. 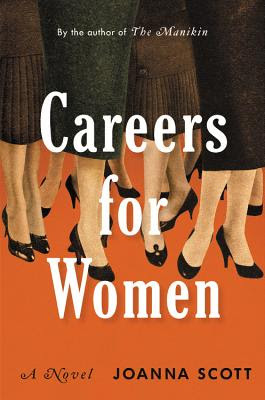 Careers for Women is a novel ambitious in scope: Spanning the late 1950s to the present day, Joanna Scott (De Potter's Grand Tour) uses the building of the World Trade Center as a lens through which to examine power, feminism, modernity, progress and the power of dreams to shape a life--or many. 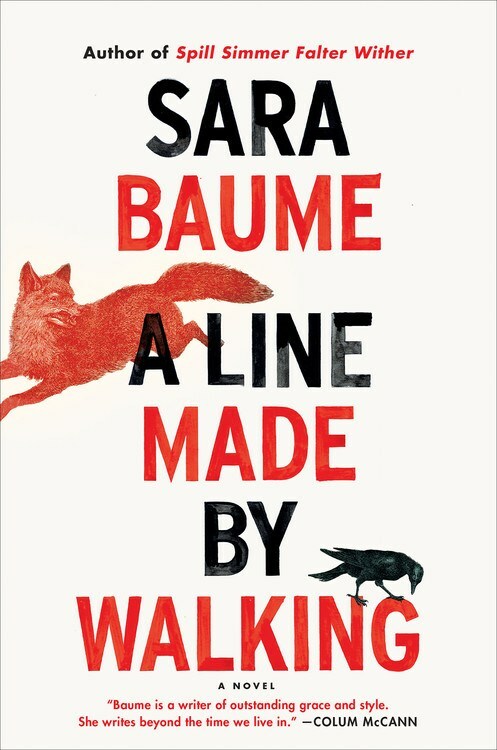 A Line Made by Walking, Sara Baume's second novel, takes its title from a 1967 artwork by Richard Long. He walked back and forth in a straight line across a field and photographed the resulting flattened path of grass--a testament to Long's existence. In Baume's novel, Frankie, a young woman struggling with mental illness and an unsettling shift toward adulthood, attempts to find her place in the world--and prove that place and her existence in it have meaning. Even the mud on the stoop left by her boots is comforting in its own way: "so I know I must exist after all--that I must still be here." Halloooo, strangers. Just popping in quickly to remind everyone that, despite a brief hiatus, the Social Justice Book Club is still very much alive and well. We'll be reading Whipping Girl: A Transsexual Woman on Sexism and the Scapegoating of Femininity for our August book, and I. Cannot. Wait. I've had my eye on this book since I first saw that Seal Press was publishing a new edition in 2016, and have heard nothing but stellar things about its thoughtfulness and intelligence. If you're already a member of the Social Justice Book Club Slack group, look for the #whippinggirl channel over there. If you'd like an invite, comment below with your email address or email me at ofabookworm AT gmail DOT com and I'll get you signed up. I keep thinking I'll come back to writing here, and eventually, I know I will. But in the meantime, I'm working on my return to reading for pleasure and running for joy, and writing is taking a bit of a back burner. Stay tuned, and thanks for your patience.